According to sources, Apple is about to buy Pandora for talk radio app Swell. Moreover, it would cost them $30 million for the deal. Swell’s iOS app has gathered numerous podcasts and daily shows and made them into customized and personalized stream. 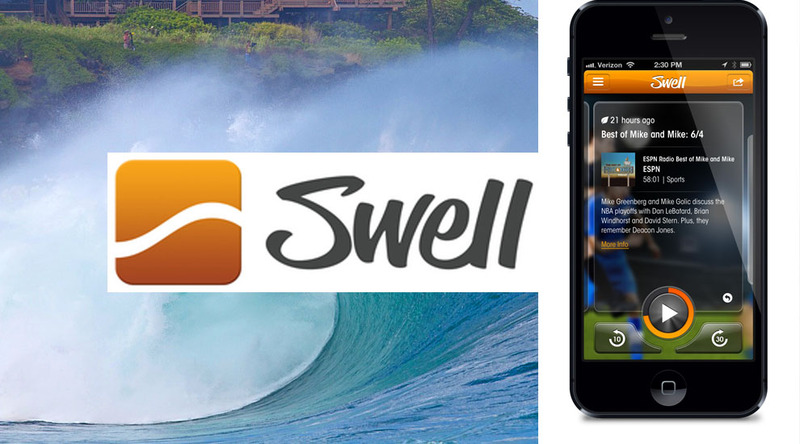 Till now Swell has got $7.2 million from DFJ, Google Ventures and InterWest Partners as an investment. After taking over Beats, Apple has been grabbing content apps. Another small buy for them was BookLamp which recommends book. I think this deal could go wrong for Apple as they already have a podcast app and has user rating of 1.5 stars in App Store. Swell’s CEO Ram Ramkumar also had a deal with Amazon with their image-recognition startup and now with this deal Swell’s team is going to merge in Apple. Right now nobody is up for comment, neither Ramkumar nor Apple. Here is the link to Swell App – grab it now, until its still available. A quick review about this app can be – its he better way to make changes from one-playing podcast to another is simple and like Pandora it automatically choose your favorite podcasts based on the previous podcast you have on iOS podcast app.